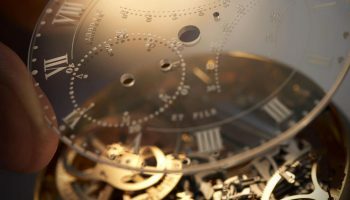 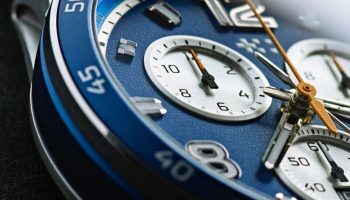 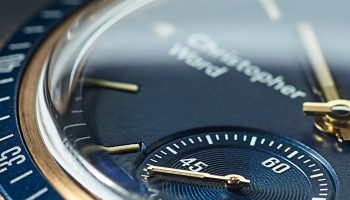 This summer, luxury watch brand Christopher Ward will reveal two new limited editions that will join their bestselling Trident collection. 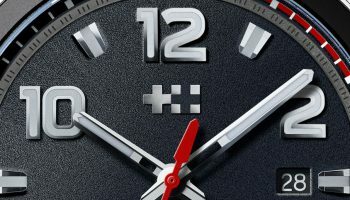 The C60 Trident Pro COSC Limited Edition and the C60 Trident Day Date COSC Limited Edition will present a fresh new take on the well-established Trident aesthetic, both sharing a monochrome look with touches of red. 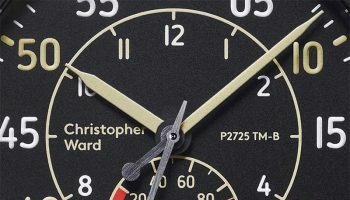 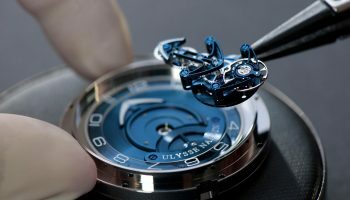 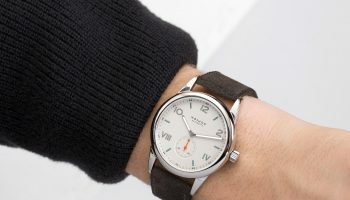 The new launches feature enhanced detailing and chronometer timekeeping status. 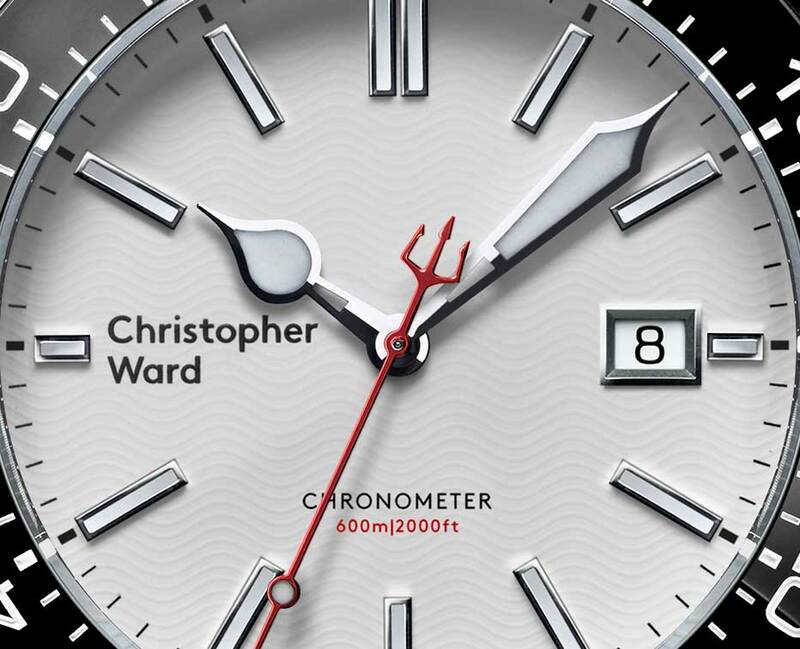 Both designs are not only matched with a white guilloche wave pattern dial, but also with lume-filled hands and indexes, red highlights and a red seconds hand with signature Trident counterbalance. 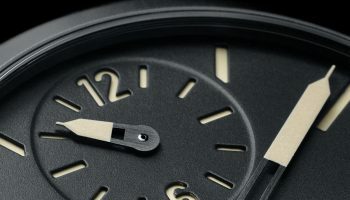 The shatter-proof Zirconia (Zr02) black bezel on each model has, for these editions only, a full detail minute marker ring for enhanced precision, and a lume pip nestling within a red inverted triangle at 12 o’clock. 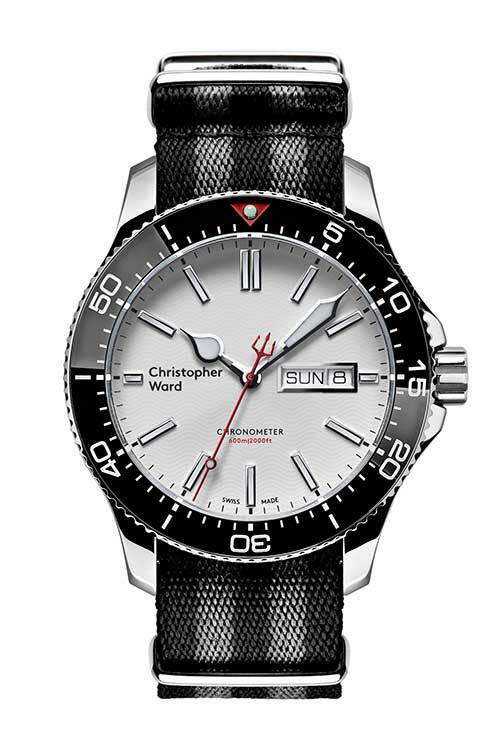 Alongside the striking design, the Christoper Ward C60 Trident Pro COSC Limited Edition has an integrated chronometer-certified Swiss-made Sellita SW200 COSC movement, which not only delivers power, but also accuracy. The Christoper Ward C60 Trident Day Date COSC Limited Edition is powered by a chronometer-certified Swiss-made ETA 2836 COSC to deliver accuracy in timekeeping whether you’re on land or 600m below the water.